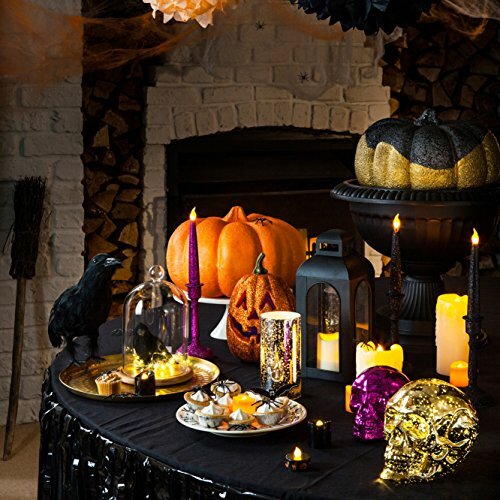 Add some glitz for your Halloween feast this October with our seriously sparkly taper candles. 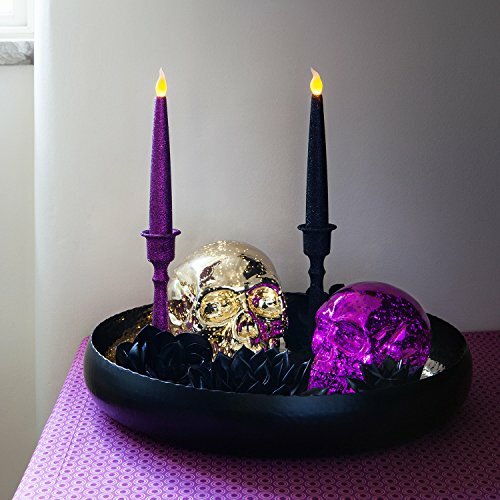 With these LED candles you’ll be able to enjoy spooky candlelight in your house without the messy wax or dangerous flames. 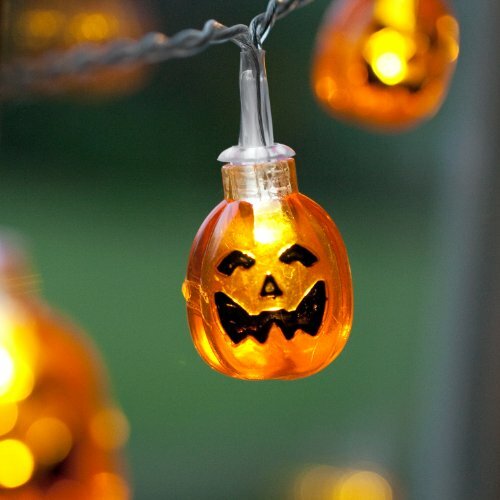 The amber LED bulbs authentically mimic the warm flickering glow of an actual flame yet stay cool to touch – meaning you’ll be able to safely leave these candles unattended around little fingers and fabrics. 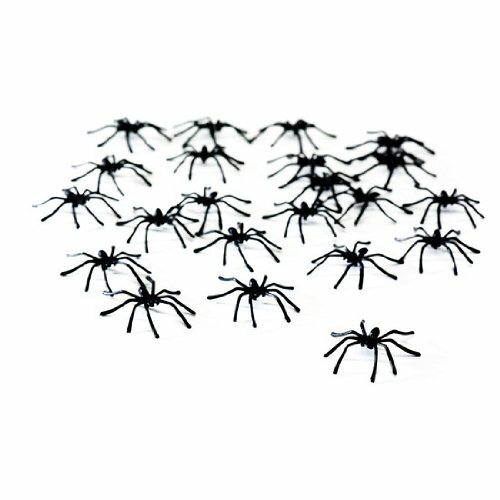 They appear fab gracing a mantelpiece or Halloween dinner table setting. 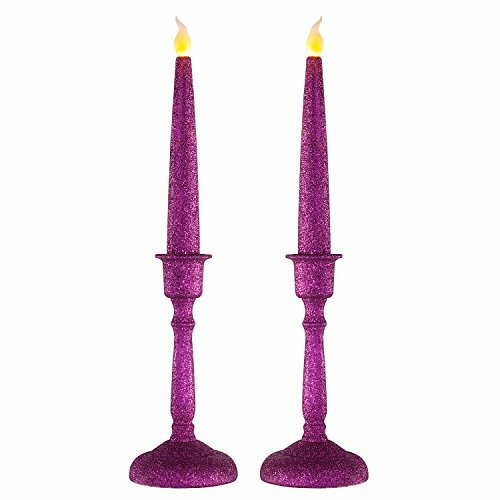 Easy to make use of, there’s a simple ON/OFF rocker switch at the underside of Every plastic candle. 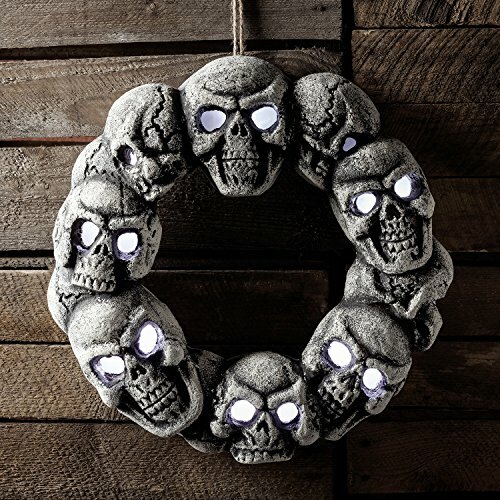 These LED candles are Every powered by 3 x AAA batteries (not included) and you’ll be able to count on 100 hours illumination before a battery change is needed.